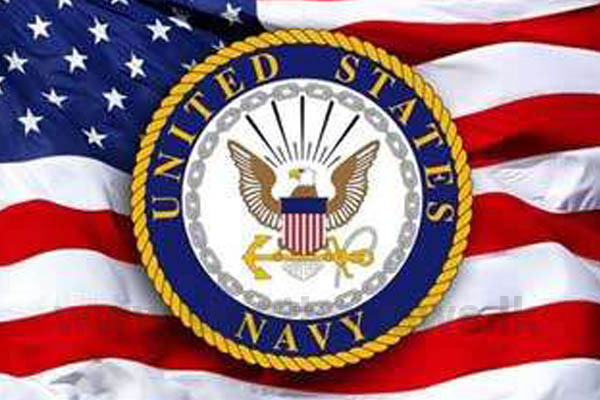 The US Navy will perform a transfer operation to move cargo between planes at Bandaranaike International Airport (BIA), outside Colombo, from January 21 to 29, the US Embassy said today. In a statement, it said this is part of a larger temporary cargo transfer initiative that promotes Sri Lanka’s efforts to become a regional hub for logistics and commerce. “The January transfers will contribute approximately Rs.25 million to the country’s economy. This is the third iteration of the temporary cargo transfer initiative. It follows two successful transfers that took place in August 2018 at the BIA and Trincomalee and in December 2018 at the BIA,” it said. US Ambassador Alaina B. Teplitz said Sri Lanka’s leaders have outlined their vision for the country’s regional engagement which reflects its location at the nexus of the Indo-Pacific and seizes the opportunities that this unique position presents. “We are happy to support this vision through a range of mutually beneficial initiatives, such as contracting Sri Lankan services and goods to support US military and commercial vessels that often transit the Indo-Pacific’s busy sea lanes,” she said. Under the initiative, several US naval aircraft are scheduled to land and depart from the commercial airport, bringing in a variety of non-lethal supplies. The supplies will be transferred between planes and then flown to the USS John C. Stennis at sea. The statement said US-Sri Lanka security cooperation encompasses a variety of joint exercises and training that has developed the skills and inter-operability of both countries. “This cooperation was designed by both countries to address our mutual security interests, such as humanitarian assistance and disaster relief and maritime domain awareness,” it said. Previous articleFairly colder nights and mornings are expected over most parts of the island.